John M. Schubert has been named chief financial officer of the Ontario International Airport Authority. Schubert, who began work April 1, was most recently senior finance director for the Tucson Airport Authority, a position he held for 10 years, according to a statement. Schubert joined that organization, which oversees Tucson International Airport, in 2008, when the airport was undergoing a drop in passenger traffic and a decline in revenues because of the Great Recession. 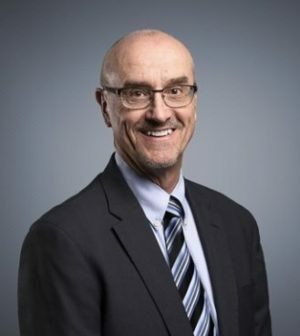 “John’s varied public and private sector experience, particularly his work in helping guide the [Tuscon Airport] through what were very trying times for many U.S. airports, have prepared him well for the opportunities that lie ahead at Ontario,” said Mark Thorpe, chief executive officer of the Ontario airport authority, in the statement. A certified public accountant, Schubert oversaw a $40 million apron reconstruction project and $29 million terminal improvement program. The latter included upgrades of the airport’s retail and dining facilities, according to the statement.